Click on the picture to go to an article over the book The Jungle. Then answer the questions below after reading the article. 1. Who are the main characters of the article? 2. What is the setting of the article? 3. What is the tone/mood of this article? 4. What challenges does the main characters face? 5. 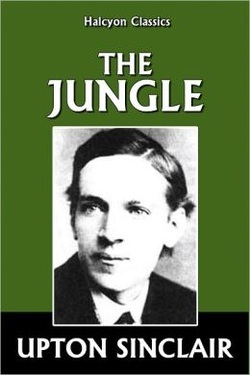 What was the purpose of Upton Sinclair writing the jungle? 6. How did this book change the United States? 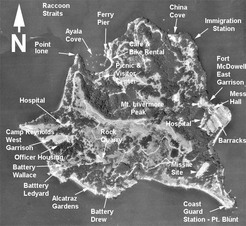 Click on picture to go to Angel Island website. 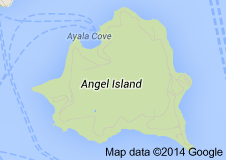 When you get there put your cursor over the immigrant voices and go to read a story. You then can choose if you want to pick someone by photo, name, or location. Then read a persons story. 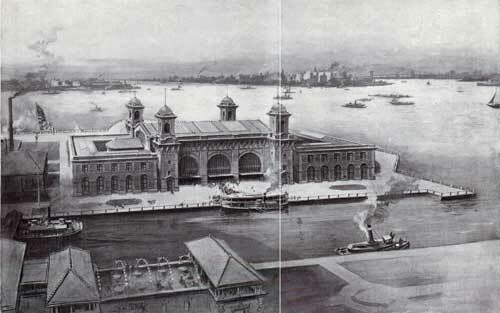 Click on picture to go to Ellis Island website. 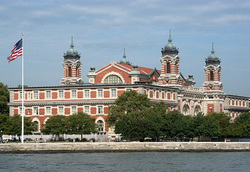 When you get there put your cursor over the Ellis Island and immigrant experiences. Then you click on family histories. Click on a picture of your choice and read their story.